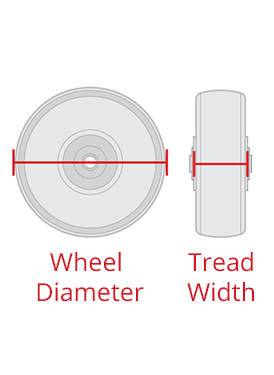 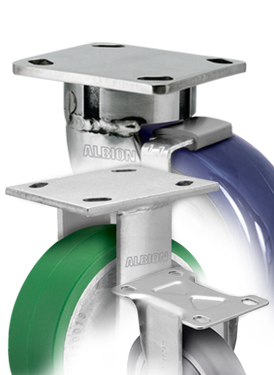 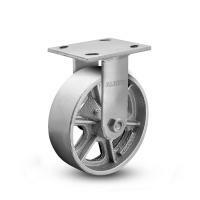 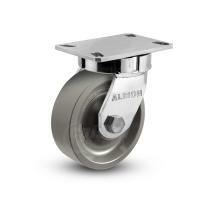 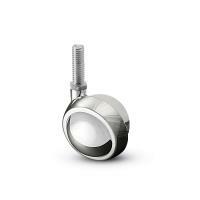 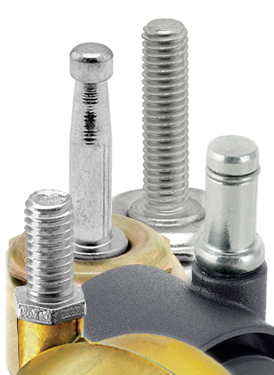 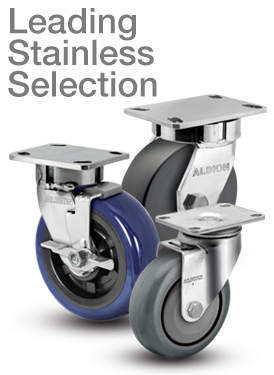 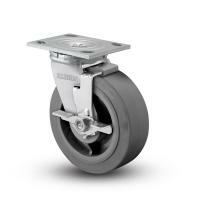 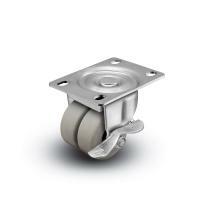 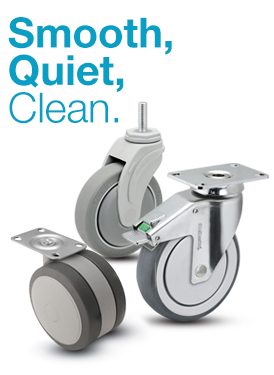 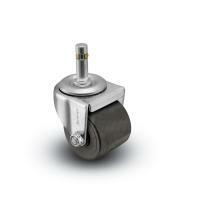 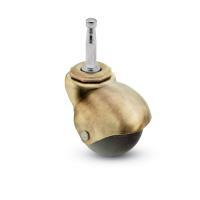 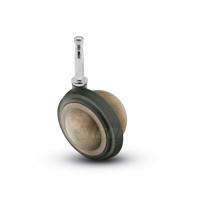 Use our smart filters to find the right caster. 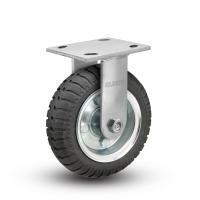 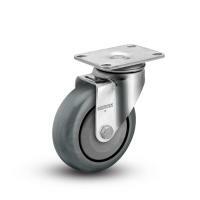 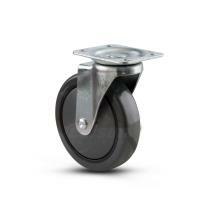 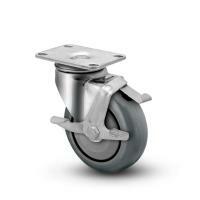 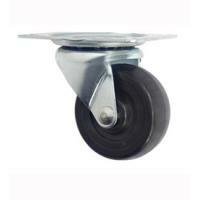 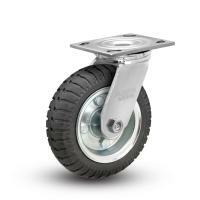 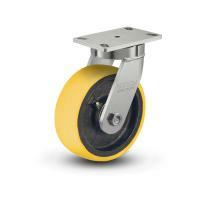 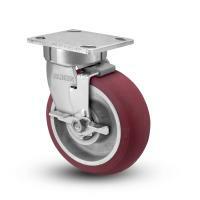 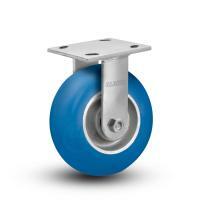 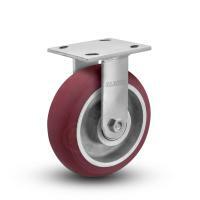 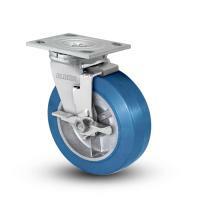 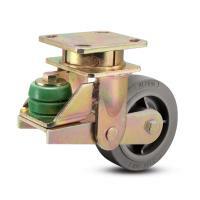 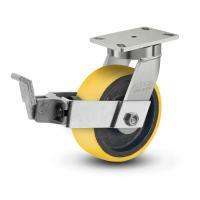 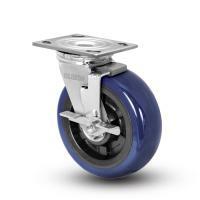 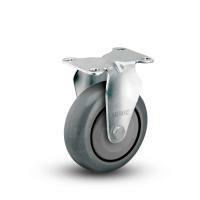 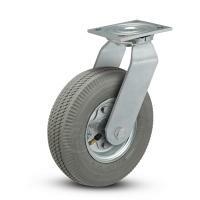 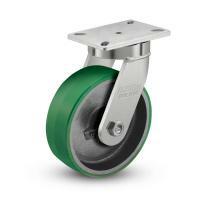 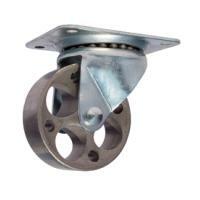 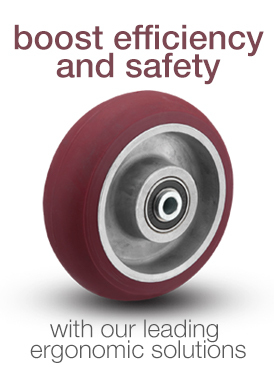 Find the right caster for your industry here. 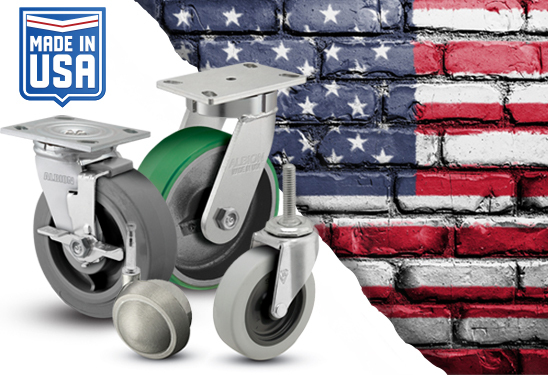 Many of the high-quality Faultless products you have come to know are available to download for your new or existing products/designs. 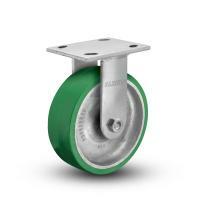 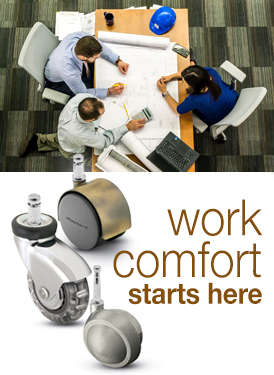 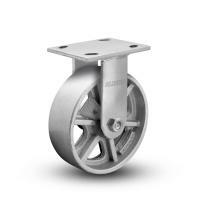 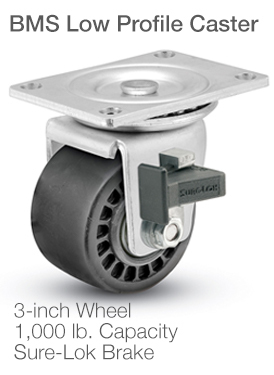 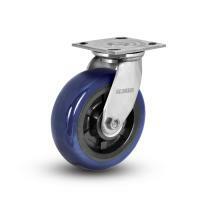 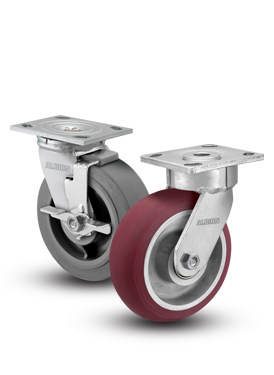 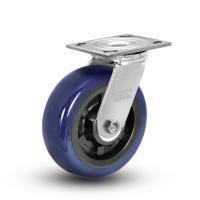 Our online drawing tool makes it easier than ever to quickly configure and import a quality Faultless caster into your designs–saving you time, but also ensuring your product is rolling on the best casters in the marketplace!